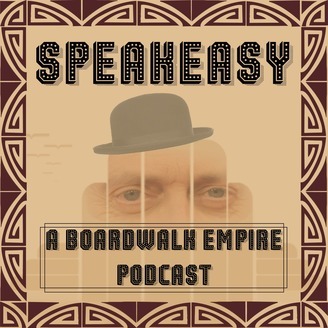 An unofficial podcast covering HBO’s Boardwalk Empire. 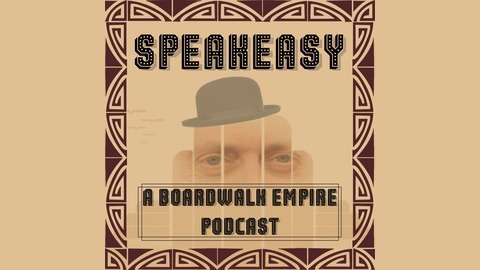 HBO’s Boardwalk Empire has come to it’s inevitable conclusion, and A.Ron and Jim are at peace with it. In fact, we think it’s beautiful and painful in a way that Boardwalk finales tend to be, if not more so. Things get dusty when fathers say goodbye to sons, and brothers say goodbye to brothers, and we fret and rage as we see multiple generations of families self destruct before our very eyes. It’s sad and wonderful and I’m very glad I came along for the ride. Join us for 2+ hours of thoughts and emotions about the episode and the series as a whole from your two hosts and tons of your fellow fans. If you want to give us a shout out, or otherwise give us a piece of your mind, email us, check us out on Facebook, or Tweet us. If you want do directly support the podcasts we do, please check out our page on Subbable or Patreon, and earn some cool rewards and bonus features! As always, we appreciate any love you can give us on iTunes, and your patronage of our amazon affiliate link,amazon.baldmove.com. Remember, when you use our affiliate link, you get the same great prices, the same great shipping, you just send a little bit of love our way, courtesy of Amazon.